Alix Ann Laws is originally from Russellville, AR and attended the University of Arkansas. Her love of literature inspired her to obtain a BA in English by 2017. She was accepted into the University of Arkansas’ Masters in Arts and Teaching (MAT) program and graduated spring of 2018. 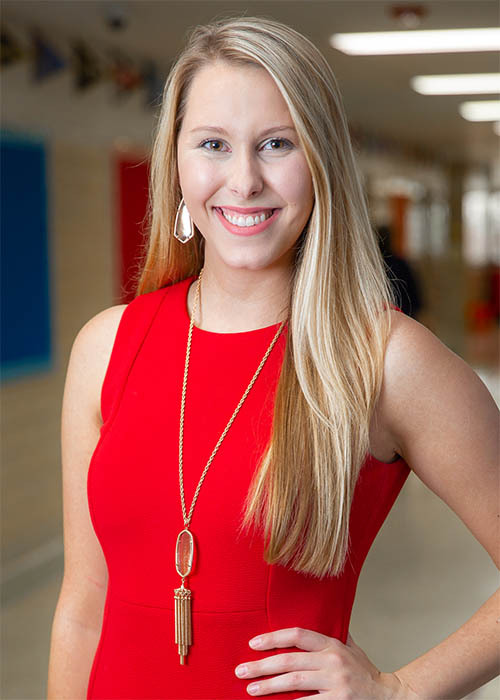 In the MAT program, she had the opportunity to student teach seventh grade reading and writing before teaching eleventh grade English Language and Composition. Ms. Laws looks forward to equipping scholars with an appreciation for literature and development of professional writing skills, thus preparing them for college and their future careers.